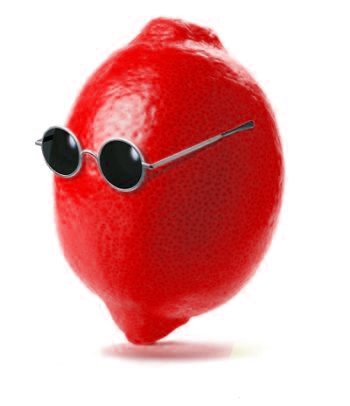 Red Hot Lemon creates professional, effective websites, focused on increasing your sales. We specialise in hotel and tourism websites, as well as websites that needs multiple languages. Our websites are clear, beautiful and easy to use. We avoid flashy gimmicks that distract your customer. Instead, we focus on helping them to find the information they need, and encourage them to take action – whether that’s making a reservation, using the contact form or making a purchase. Turn your readers into customers – isn’t that what your website is for? Our websites are built on the WordPress framework. This means you can make changes to your website by logging in, just like using your email. Need to update your prices, change your phone number or post a message about an upcoming holiday? It’s all under your control. You know your business better than anyone else; but knowing what to write to your customers in clear English is a rare talent. Our professional writers can interview you in person or by phone, to discover the unique points of your business. They’ll plan your webpages to accurately describe your business, and promote it to your customers. Google also loves high quality, original writing. It’s an important factor in getting your website ranked ahead of your competitors. Research shows that many more customers will purchase from you if your website is in their language – even if they can speak English. We work with professional translators in all major languages, to help you reach the largest number of customers. Of course we also take care of the complex technical aspects of making a website function in multiple languages. Quality photography is an essential part of promoting tourism-related businesses. Photographs establish trust with your potential customers. Our professional photographers will find the angles and lighting that highlight your business. Our hosting is based in Milan, providing a high speed connection to customers based in Europe. We provide secure, managed hosting, customised specifically for WordPress. Unlike most hosting providers, we host each website on its own private server. High speed hosting contributes to a better Google position for your website.